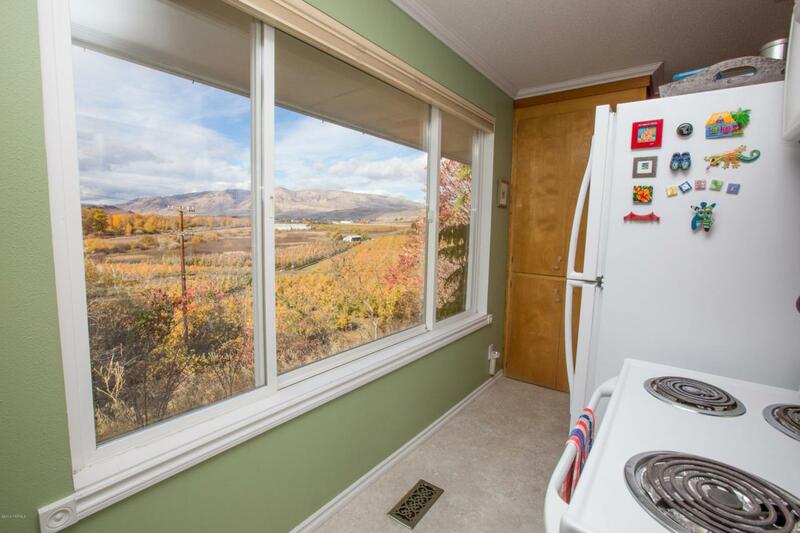 View property. Inspiring & breathtaking views of Mt. 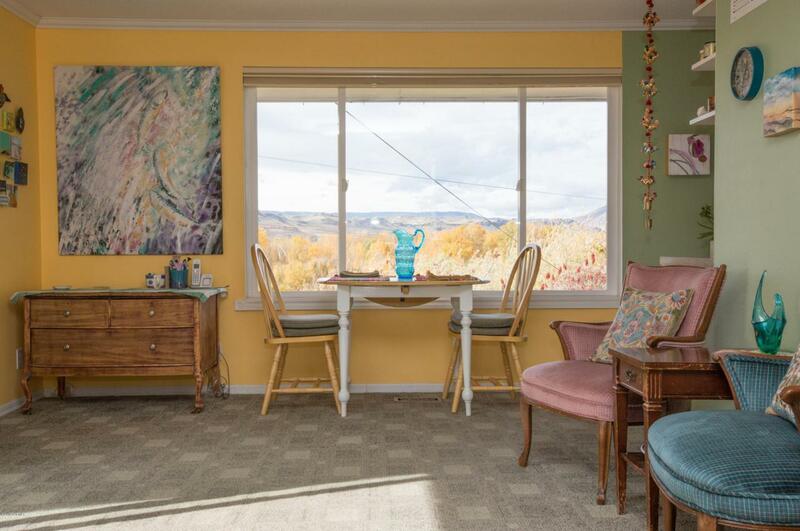 Clemen, Naches River and the beautiful surrounding orchards from this adorable home, quietly nestled on a private hilltop location. 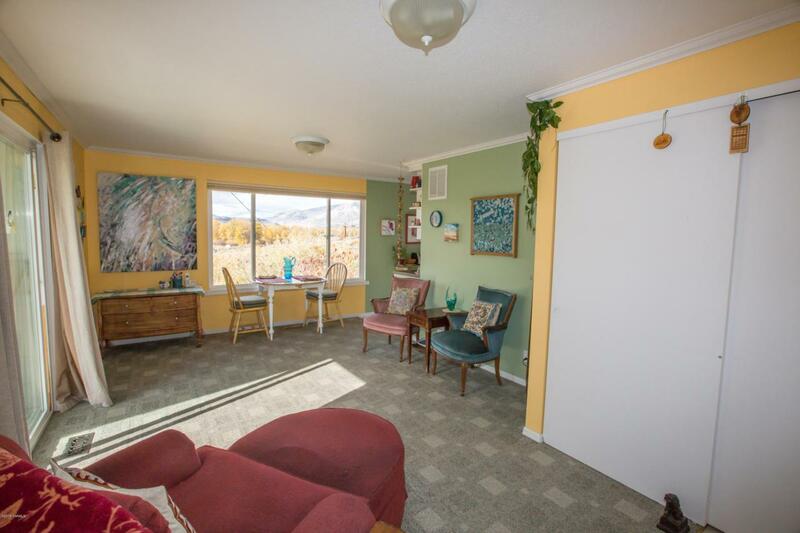 This 1 bedroom 1 bath home has an open floor plan and large windows that allow in an abundance of natural light. Fenced in yard, low utilities and an RV hook up are some of the things you will love about this move in ready home. A garden shed and a large secure storage shed are conveniently located on the property. All appliances are included. Listing provided courtesy of Cherry Foos of Keller Williams Yakima Valley.